Pre Matric Scholarship To ST Students For Class IX & X for the year 2018-19. (b) To improve participation of ST children in classes IX and X of the prematric stage, so that they perform better and have a better chance of progressing to the post-matric stage of education. 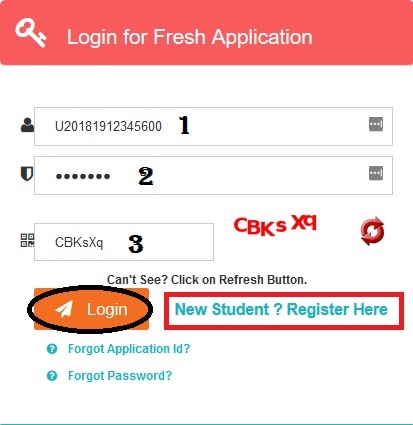 (v) Scholarship for studying in any class will be available for only one year. (vi) Students whose parents/guardians’ income from all sources does not exceed Rs. 2,00,000/- (Rupees two lakh only) per annum. 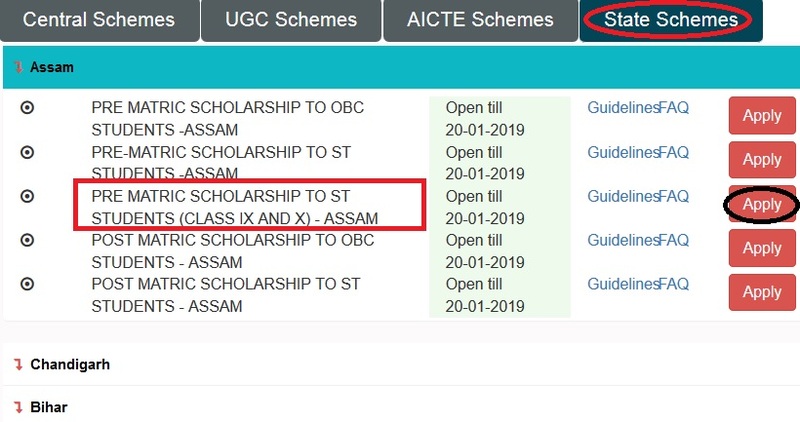 Last date to complete the application for Assam Pre Matric Scholarship to ST students for Class IX & X is 20th January 2019.